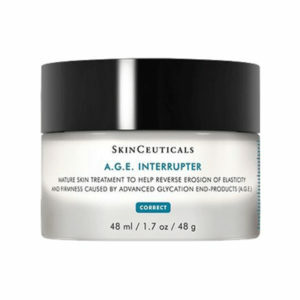 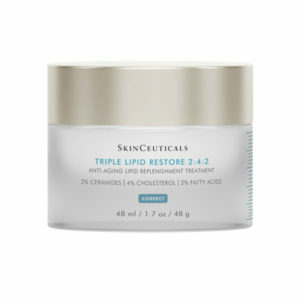 Mature skin treatment to help reverse erosion of elasticity and firmness caused by advanced glycation end products. 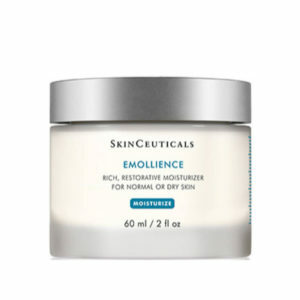 Pore-minimizing moisturizer for normal or oily skin. 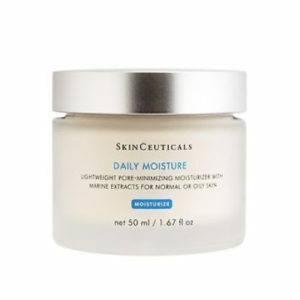 Rich, restorative moisturizer for normal or dry skin. 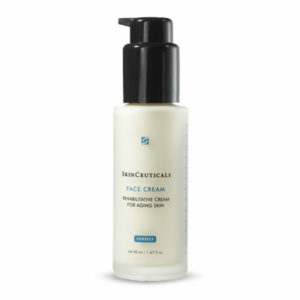 Rehabilitative cream for aging skin.